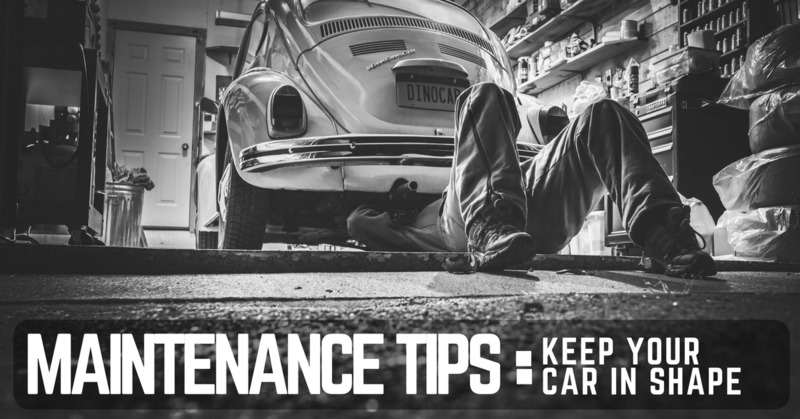 Regular maintenance, if done properly, helps you increase the longevity of your car. This way, you can save the expenses involved in extensive maintenance such as change of parts. Ensuring proper maintenance of your car starts with following the manual. No one knows your car better than the manufacturer; the manual of car should include all the necessary instructions on proper maintenance and troubleshooting different issues. Also, when working with a mechanic, always follow the instructions included in the manual. Regardless of whether you have in-depth knowledge of your car or know very little, anything that seems unusual would catch your eye. Conduct a thorough inspection of your car every month. This will help you spot any fault which can otherwise result in a major repair. For instance, incorrect tyre pressure can adversely affect fuel efficiency; bad radiator can cause the engine to heat up; and poor suspension tuning can lower overall performance of your car. Cleaning your car regularly helps you increase its longevity. How? Dust and other particles that accumulate on the interior and exterior of your car can make their way to engine parts and deteriorate them. Also, you may increase the risk of bug infestation in your car’s interior cabin when you don’t clean on a regular basis. Not only does good driving habits help you ensure safety on the road, but also maintain fuel efficiency and overall performance of your car. For instance, when you accelerate too fast, you end up using more fuel; braking abruptly can decrease the longevity of your car’s braking system. A well-tuned engine can benefit you in multiple ways; you can reduce emissions, increase fuel efficiency, enhance overall performance, and lower the risks of issues that can arise within the engine system. Working with the right mechanic is one of the best ways to ensure proper maintenance of your car. Make sure that you choose a reputed mechanic and one who has experience working in cars of your make. Also, make sure that the mechanic you choose to work with provides transparent estimates upfront to avoid hidden costs. Lower the risk of electrical faults and start failures in your car by using a battery from SF Sonic. Our car batteries maintain high starting power over time, ensuring consistent and instant ignition. We use arrestors in our batteries which prevent sparks and acidic corrosion. Also, our batteries feature a durable casing which protects against vibrations and shocks. Explore our car batteries at http://www.sfsonicpower.com/product/buyonline.